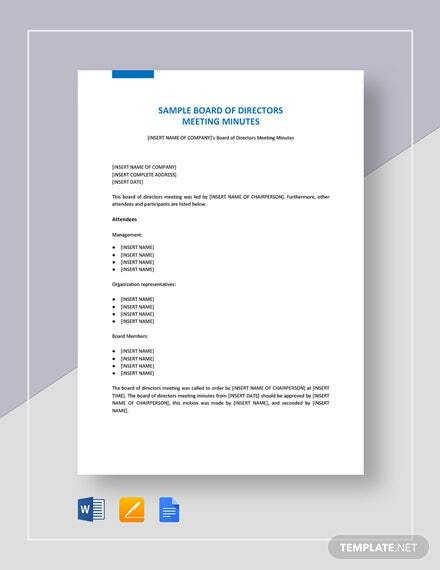 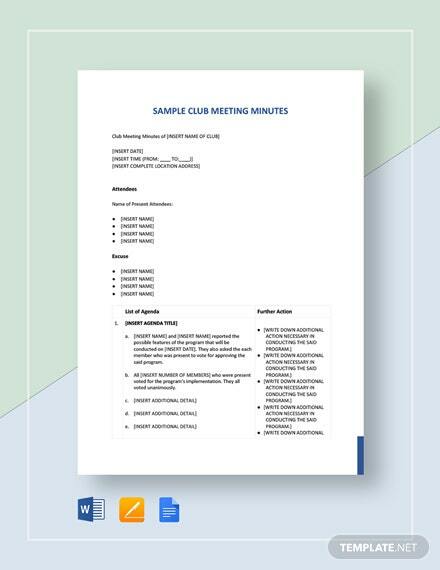 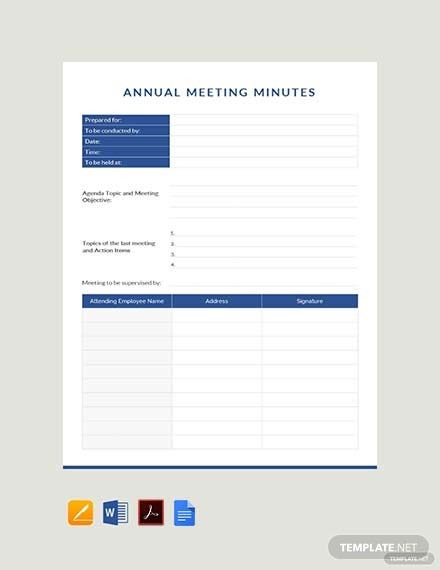 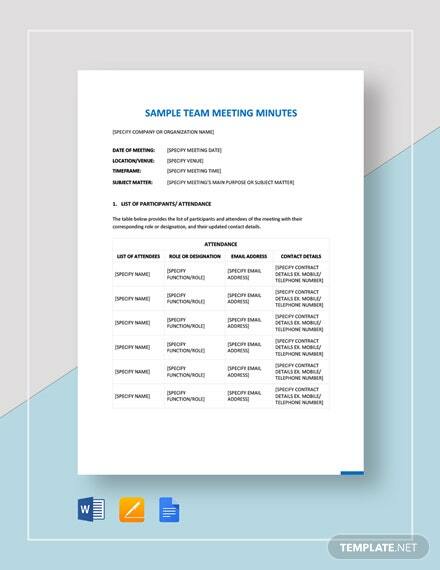 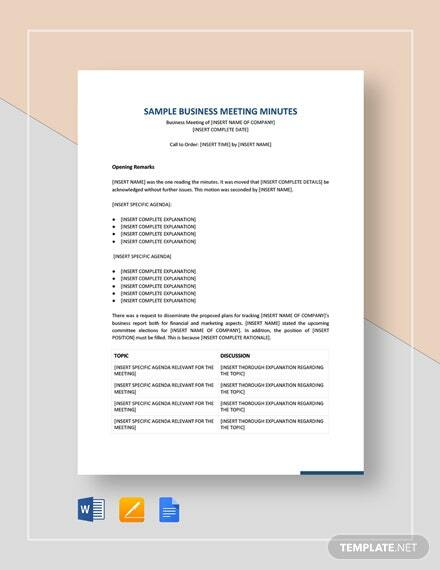 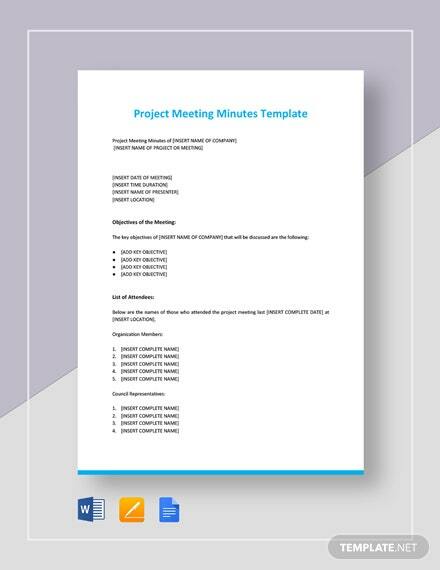 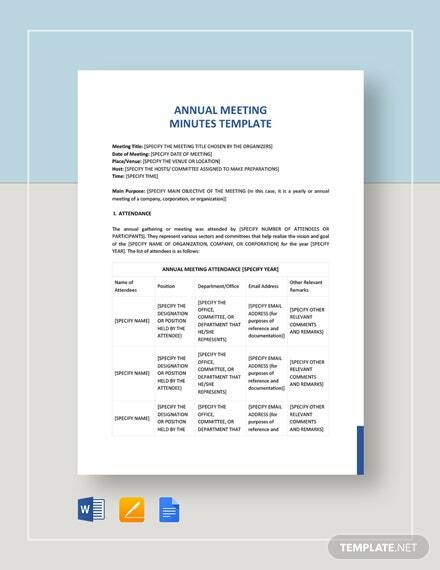 A meeting minutes template you can use during an annual gathering for your company or organization. 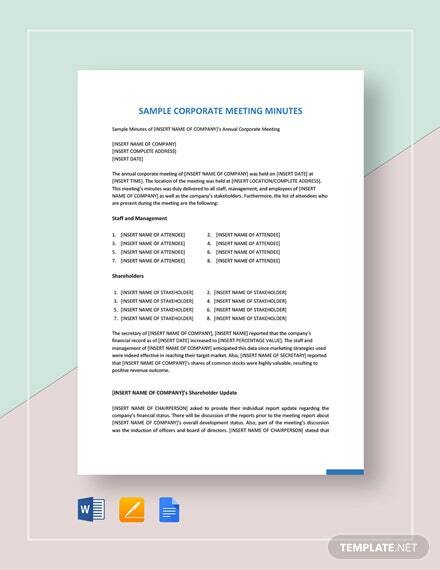 This file is well-formatted and easy to use. 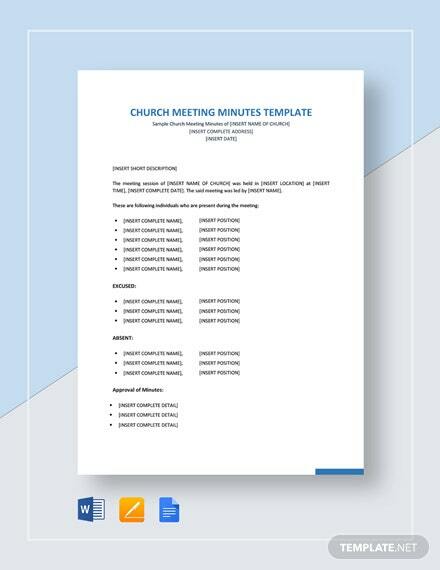 It is also fully customizable and print ready.